South Sudanese “established” and upcoming musicians have always sought confidence in a peculiar genre of music. The genre, Dancehall, is neither traditional or originally from Africa. We have often wondered what it is in the musicians or the fans that makes Dancehall the trend for almost 80 percent of South Sudanese music from within and abroad. Digging into records, we found that Dancehall is a Jamaican popular music genre that originated in the late 1970s. Initially dancehall was a sparser version of reggae than the roots style. It gradually changed with digital instrumentation becoming more prevalent, changing the sound considerably and becoming increasingly characterized by faster rhythms, hence Ragga. Although this style of music involves artist twisting their accent to sound Jamaican, some South Sudanese musicians have taken pride in using Patois (Patwa or Patwah) in lyrics that are meant to be listened to by the majority of South Sudanese who are held back by illiteracy. This usually affects the purpose to which the song was created. For instance one would use dancehall and Jamaican accent to sing about national unity, peace, reconciliation or food prices. The message in the song ends up as disco tune, rather than a persuasive and thought provoking lyrical message. The years of war and the absence of an interesting and dynamic music industry in South Sudan is believed to have contributed a lot in the adoption of foreign styles of music by our artists. Many have opted for dancehall, Bongo flava, Kapuka, Kikwaito and Afro-fusion. 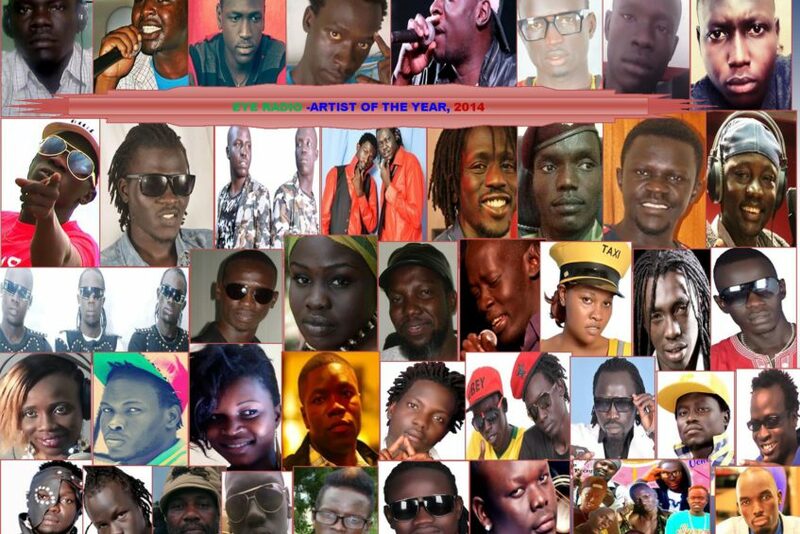 But this is believed to be hurting the will to create a unique style for South Sudan music, a style which can be held as an identity in any industry across the world. So whether it from is Silver X to Sunnyman and back to Coozos Clan, Neetah Beibe, Tutu Beibe, and fast upcoming artists like Nesty Beibe, dancehall is trending.